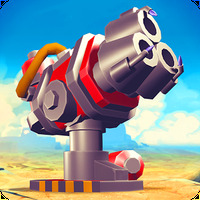 "Fight for your treasure in this action game"
Ranking: The TOP 5 Most downloaded games in Gun Games category. 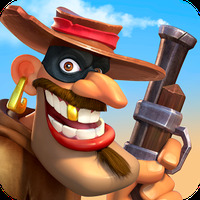 Run & Gun: BANDITOS is related to Android games, Action Games, Shooting Games. Do you like Run & Gun: BANDITOS? Complement your experience in Red Dead Redemption 2! Enjoy this action-packed, PUBG-style game! 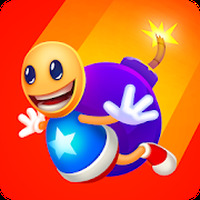 Become the best shooter with this fun game! Interesting real physics game involving the recoil effect.